Impact Canine Solutions specializes in school drug detection services using sophisticated canine drug detection services. Schools have an obligation to protect their students and maintain a safe environment conducive to education. Impact Canine Solutions (ICS) works together with schools to combat drugs on campus by inspecting vehicles, classrooms, lockers, dormitories and all areas of school property. ICS canine detection dogs are not used to search students. Our K-9’s are trained to detect commonly abused drugs and medications, alcoholic beverages and gunpowder based items / firearms. Detection dogs can be valuable assets because they are the least intrusive way of detecting illegal substances in schools. The presence of a detection canine on campus, as well as the knowledge that a K-9 is used regularly demonstrates an improved school climate as it often deters the possession, trafficking, and use of drugs by students. 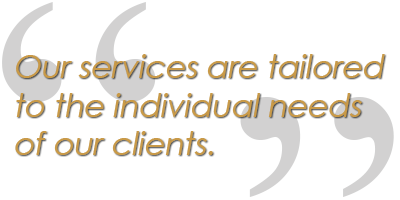 Our services are tailored to the individual needs of our clients. We service Unified School Districts, Private Schools, and Charter Schools in several counties. 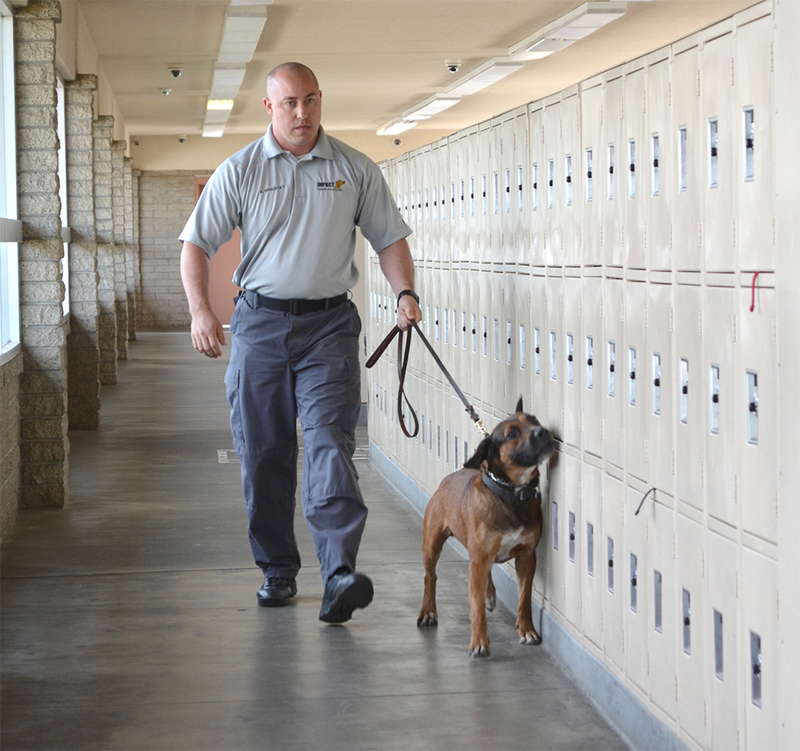 ICS can design a K-9 program that will fit your school’s needs and budget. Impact Canine Solutions is not affiliated with law enforcement or other government agencies and we do not notify them of our findings. Popular uses for our services include: Assemblies, Athletic Events, Dances/Proms, Field Trips, Graduations, Grad Nights, Off Campus Functions, Red Ribbon Week and Summer School. According to substance abuse research, over 85% of high school students and 44% of middle school students report seeing drugs used, sold or stored on campus?